Don't miss this fan-favorite tale of second chances by #1 New York Times bestselling author Nora Roberts. It's been twelve years, but very little in Hyatt Town, Maryland has changed. Vanessa Sexton, a successful concert pianist, has finally come home to the small town after having her heart shattered all those years ago. In some ways her high school sweetheart, Brady Tucker, hasn't changed much either—he is still lean, athletic, rugged...But the once reckless boy had become a solid, dependable man. He'd stood her up on the most important night of her life; can she ever trust him again? 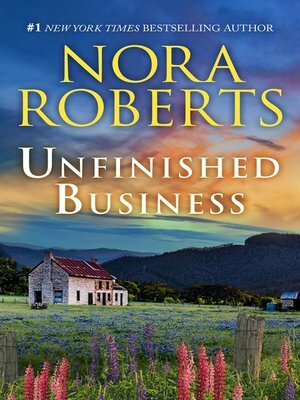 "You can't bottle wish fulfillment, but Nora Roberts certainly knows how to put it on the page."